Qataris had a lot to be proud of four months ago when their humble desert kingdom (that happens to be super-rich and ultra-modern) scored hosting rights for the 2022 World Cup. Since that healthy dose of good news happened last year, reality has since set in. 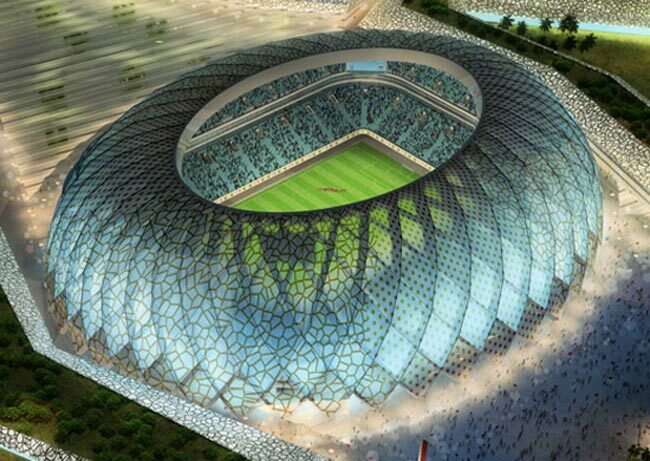 According to reality, the World Cup in Qatar won’t come easy. The reality is Qatar has limited real estate to build World Cup capacity infrsstructure and it’s really freakin’ hot in the summer. So hot, you can fry eggs on the hood of your car beneath the glare of 50 degree celsisu sunshine during the summer months. This problem may have grave implications for the games—would players be willing to fight the game of their lives in a fiery cauldron? How about all those thousands of spectators watching? Qatari engineers have literally floated a radical air conditioning ide aof theirs. Call it the artificial cloud. 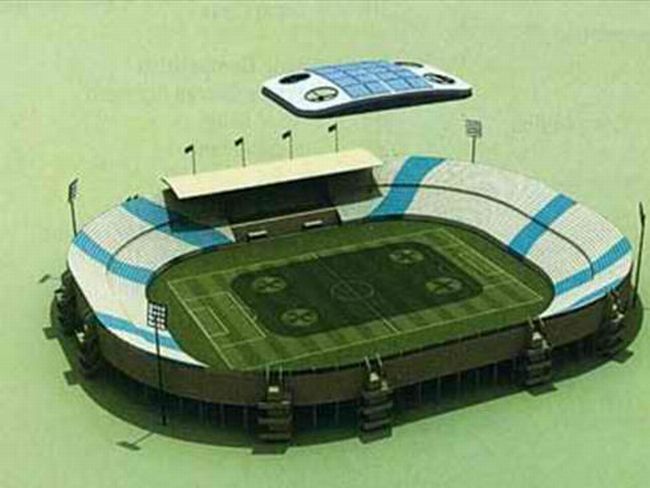 It’s a sizable, lightweight floating structure that hovers above a stadium, which is also designed to be air conditioned. The artificial cloud is projected to cost somewhere around Of course, sinc ethis is a concept, don’t expect a working prototype to get its fair share of media spot light any time soon. Since the Qatar World Cup is still a long way off (like 12 years from now), other ideas might be threshed out and made public. In the meantime, there’s an ongoing debate on whether the games should be held in the cooler winter months instead.